Keeping Up With The Kardashians (KUWK) Seaons 16 premieres on Sunday, March 31, 2019, on E! and fans are thrilled. 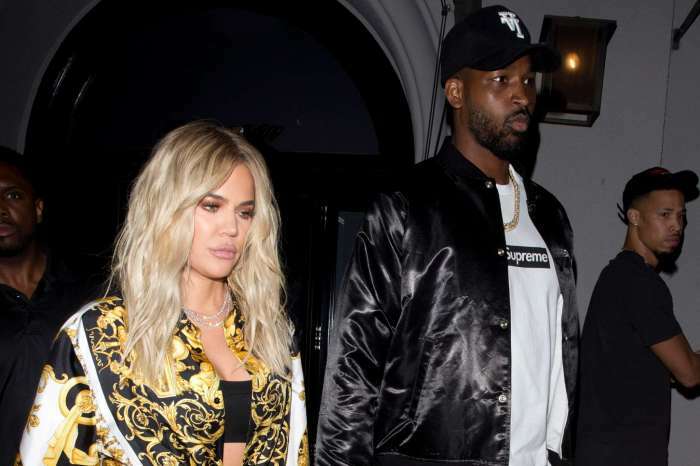 There has been plenty of drama to keep viewers enthralled in each of the Kardashian/Jenner lives during the break and people want to see how the family deals with the Tristan Thompson/Jordyn Woods scandal. While it might just be reality television drama for the masses, it seems that the personal upheavals of the scandal were simply too much for Kylie to bear. Kylie and Jordyn were best friends for years and news that Jordyn had come between Khloe and Tristan reportedly caused Kylie to reassess her own relationship with Travis! According to a US Magazine insider, the scandal became so intense, Kylie Jenner quit filming KUWK! You can see the trailer as released by E! in the video player below. It appears the emotional turmoil proved to be too much for Kylie. Exactly how long Kylie quit filming for hasn’t been revealed. The Talko delved deep into the issue and raised some excellent question regarding how much drama is promotional for the new season and how much is real. You can check out their in-depth coverage in the video player below. 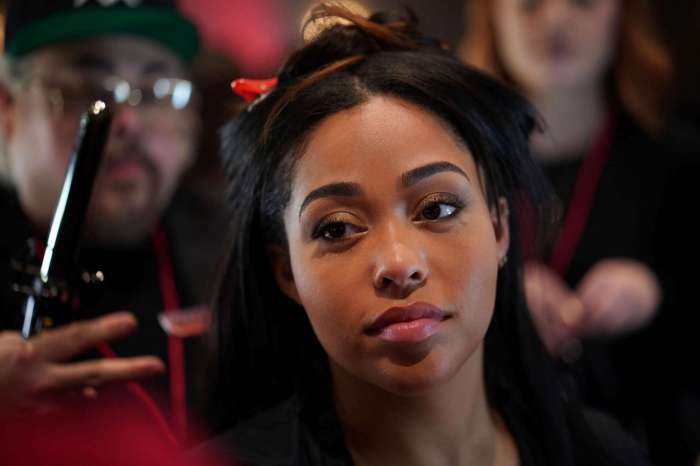 Some are questioning whether the Jordyn Woods/Tristan Thompson scandal will help or hurt ratings. Some have even theorized that all of this was a publicity stunt and some don’t believe that any of it is real. It appears that Keeping Up With The Kardashian is off to a big rating success due to the publicity that permeated news coverage for weeks during the height of the scandal. The Talko is asking whether the trailer is promoting more drama than the public will actually get during the sixteenth season. What do you think? 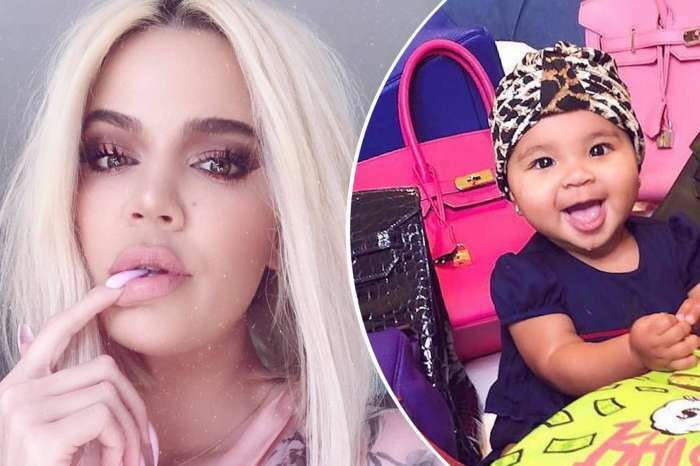 Has all of the media coverage of the Jordyn Woods scandal left you wanting to see it unfold on Keeping Up With The Kardashians or have you had enough? Are you going to watch the Season 16 premiere?